Microwavable Classic Heating Pad Heating Wrap Reusable Large Therapy Neck Knee Pain Relief. Disposable Patient Gowns are as comfortable as fabric, and your facility can save on laundry expenses. Designed with the patient’s comfort in mind and at an affordable price.Can be worn with opening in front or back.Tie is attached to gown for snug fit.Choose either sleeveless or short-sleeve style.Latex-free.This unique design nightwear is lightweight and breathable, suitable for three seasons,without sacrificing a luxurious heft, Machine washable,do not shrink after washing.Soft touch waffle bathrobe features ultra-soft fabric for optimum comfort. A tailored collar, a belt sash allows swift, secure fastening. kimono-style robe includes two side pockets.It can be a perfect for woman and mother use.A luxurious gown is awaiting for you which can reduce stress and can give you a fresh healthy feelings. 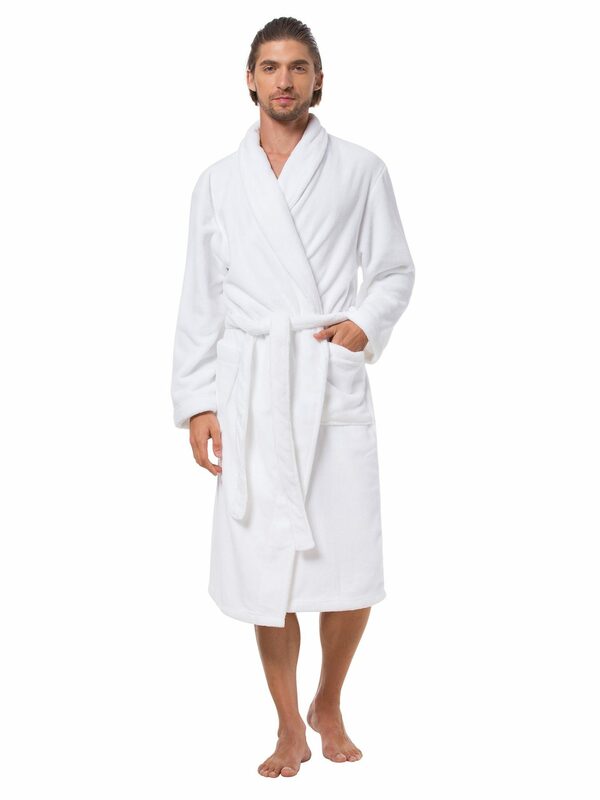 Soft touch waffle bathrobe features ultra-soft fabric for optimum comfort. A tailored collar, a belt sash allows swift, secure fastening. 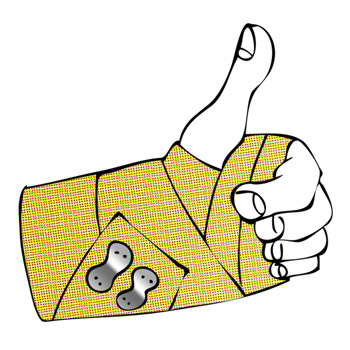 kimono-style robe includes two side pockets. The unique design nightwear is lightweight and breathable, suitable for three seasons,without sacrificing a luxurious heft, Machine washable,do not shrink after washing. It can be a perfect for woman and mother use.A luxurious gown is awaiting for you which can reduce stress and can give you a fresh healthy feelings. A perfect gift for new born baby’s mother what will give her maximum comfort. It gives a good looking for women so it keep her always smiling ,even in a hospital.